Interact directly with your Live Reader in realtime. Live at his table. 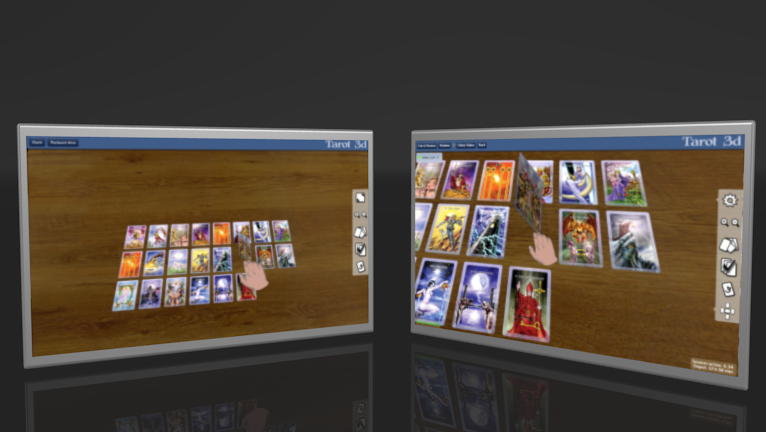 Divination takes place in the 3D environment. Take advantage of live reading. Hire your table and get the full price for your work.